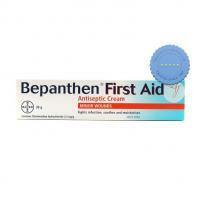 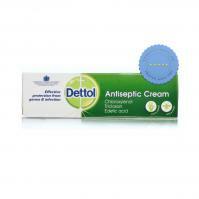 Ethics Antiseptic Soothing Cream 50g can be used as a first aid treatment for insect bites, stings and itches, minor burns and sunburn. 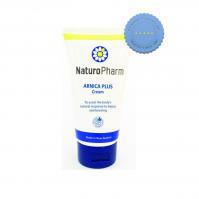 Support your body's rapid response to shock, injury, fatigue and bruising using the beneficial properties of Arnica in a light, easily absorbed cream. 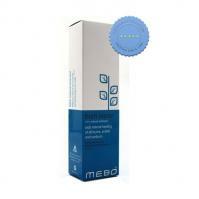 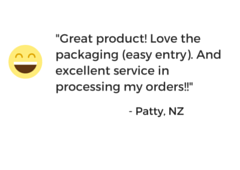 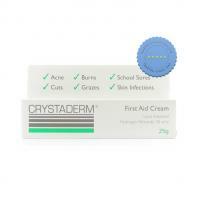 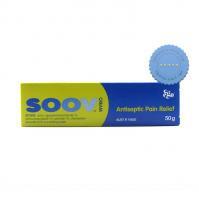 SOOV Cream 50g can be used to relieve pain and helps to prevent infection from cuts and grazes. 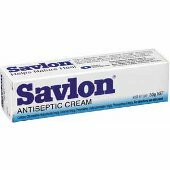 Savlon Antiseptic Cream helps in providing soothing relief and helps naturally heal wounds. 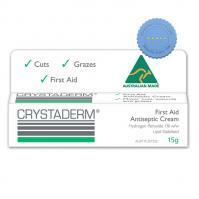 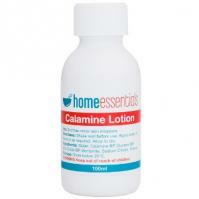 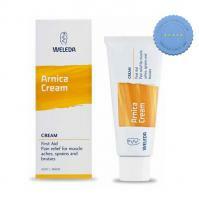 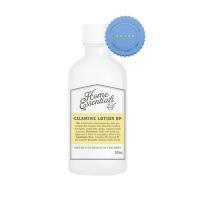 An easily absorbed herbal cream containing arnica and essential oils to support the body's healing response to bruises, sprains, backache, muscle aches and pain. 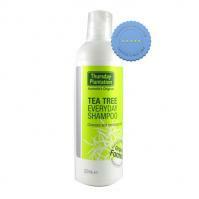 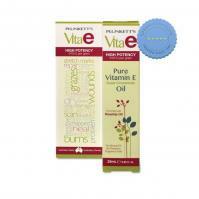 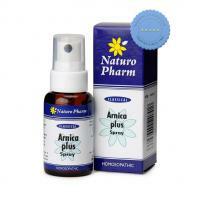 Naturopharm Arnica Plus Spray assists the body's rapid response to shock, injury, fatigue and bruising. 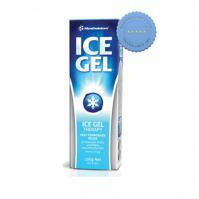 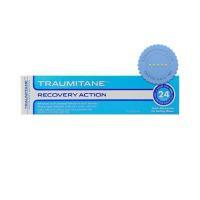 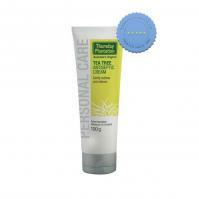 Traumitane Recovery Action 75gm provides natural, fast acting and cooling cream that can be applied to strains, bumps, bruises, muscle aches and stiff joints.